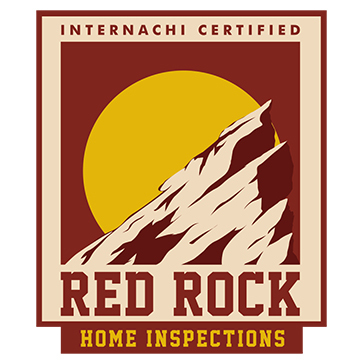 Red Rock Home Inspections is a veteran and family owned business located in North County San Diego in Vista Ca. You can expect a knowledgeable, professional and courteous inspector will provide you with the information you need to make an informed choice when purchasing your new home. We will provide you with an easy to read report that will include pictures and video taken to identify and explain items found within the report. Included in the inspection is a review of the roof and it\'s components, the electrical system, the plumbing and HVAC systems, structural components and much more. We will also provide you with an additional report detailing any recalls concerning the appliances installed in the home. This is included for no additional cost. You will also receive a 90 day structural and mechanical warranty. To schedule today call: 760-675-5463.